949 Racing Returns as TrackHQ.com Sponsor! - TrackHQ.com, the Web's leading forum for track day enthusiasts, racers and time attack drivers. Please join me in welcoming 949 Racing as a continuing sponsor of TrackHQ.com. Site sponsors keep the lights on and the pixels burning, so please consider them first when buying your racing parts and services. What's more, Emilio contributes greatly to this site, answering questions for members and Google searchers alike. 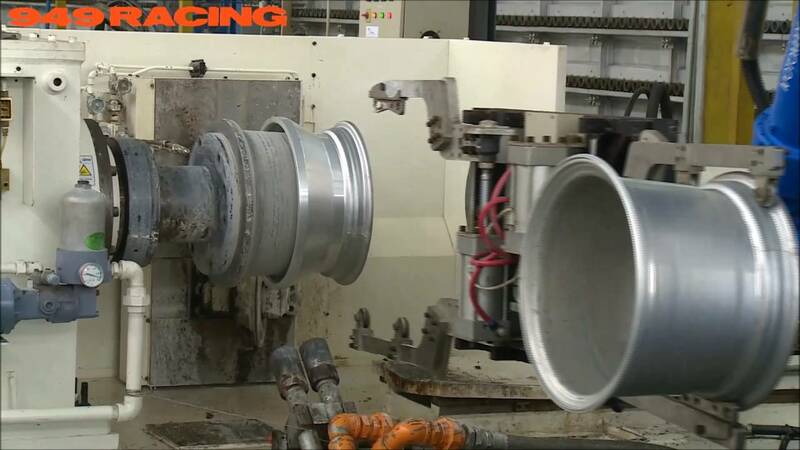 I don't know if you've seen this video from 949 Racing's YouTube channel, but it shows how the 6UL wheel is made. Very cool.